ひんやり♪甘く香るフルーティな夏のスイーツ。(vol.1) 20選 Fruity Summer Sweets 20 selection ☆　: Happy Aging & Beautiful Anti Aging loving. In Japan, It has become hot every day. 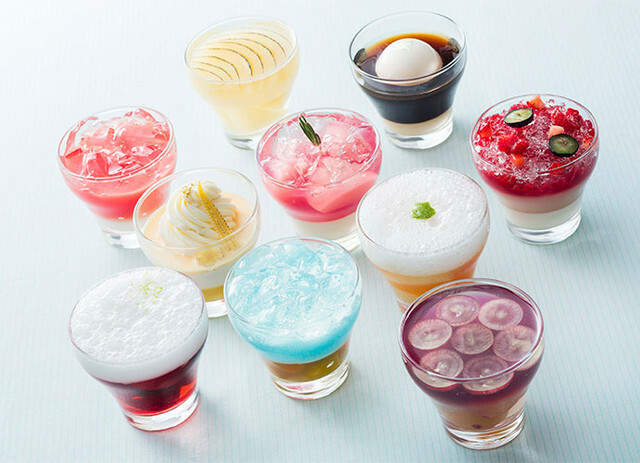 Sweets with sweetly scented seasonal fruit , such as Tanabata dessert , we select the perfect summer of Sweets for gifts.